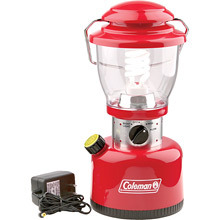 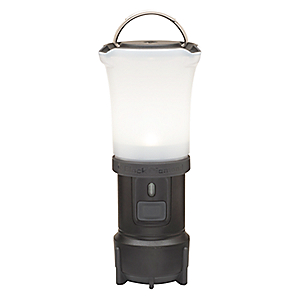 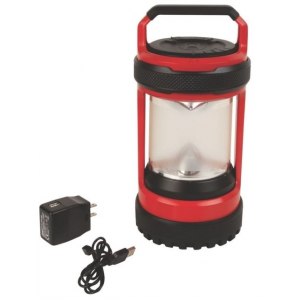 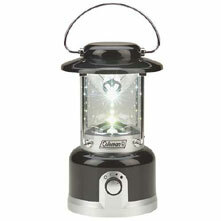 Visit Coleman's Rechargeable LED Lantern page. 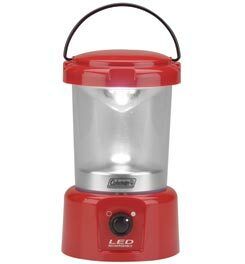 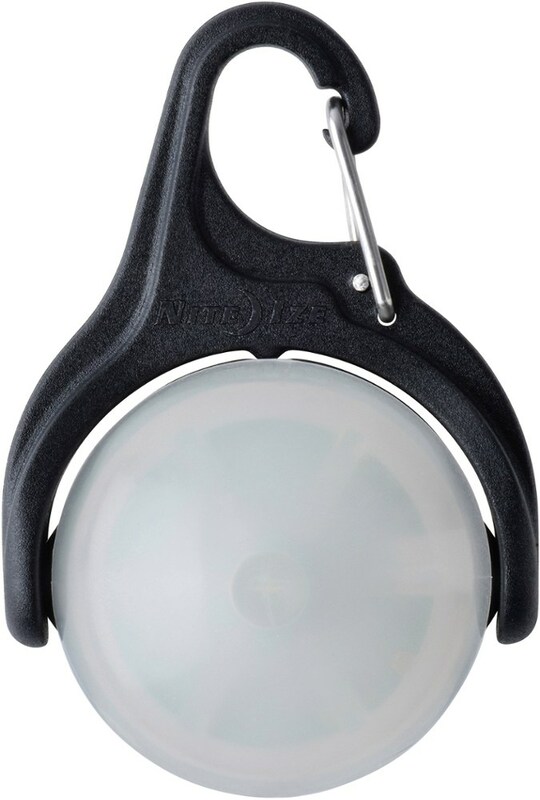 The Coleman Rechargeable LED Lantern is not available from the stores we monitor. 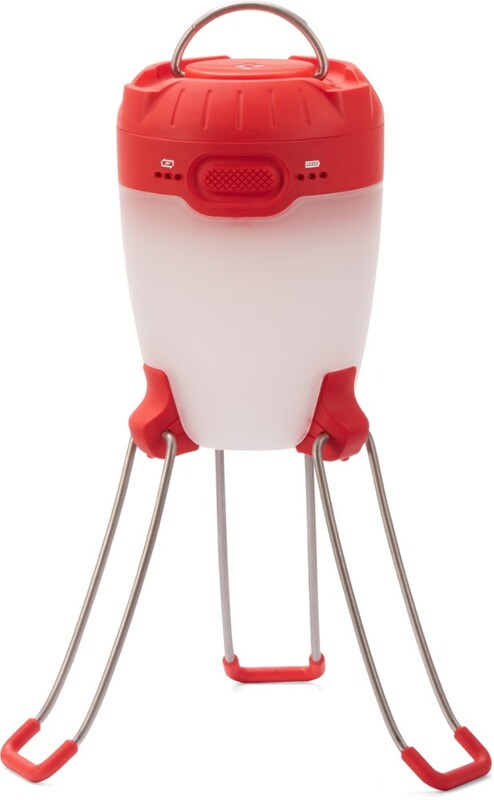 It was last seen December 7, 2013	at SunnySports.